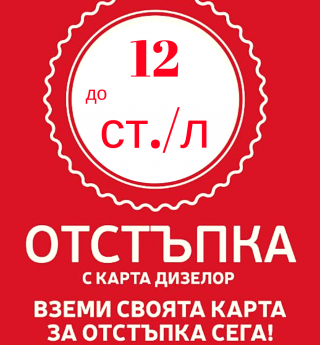 The summer will not be full without a cold beer! 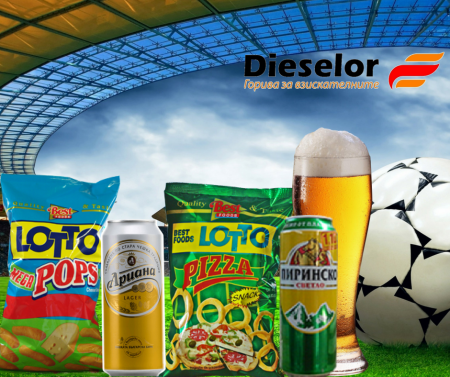 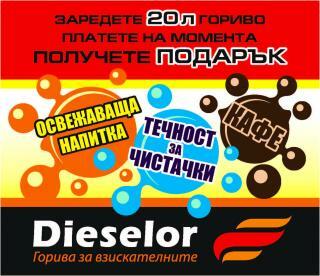 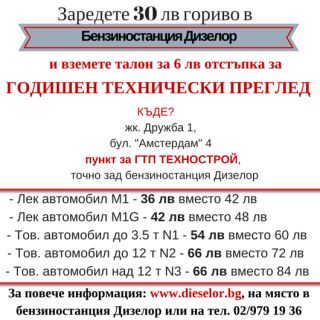 Take a cool rest from the hot days and evenings with a cold beer and a snack at a promo price from Dieselor's petrol station, Sofia. Buy Ariana/ Pirinsko beer + Lotto Mega Pops cheese/ pizza at a special price for only 2.09 lv!